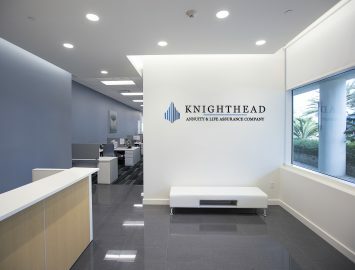 Knighthead Capital Management LLC is a New York based, registered investment adviser founded in 2008. 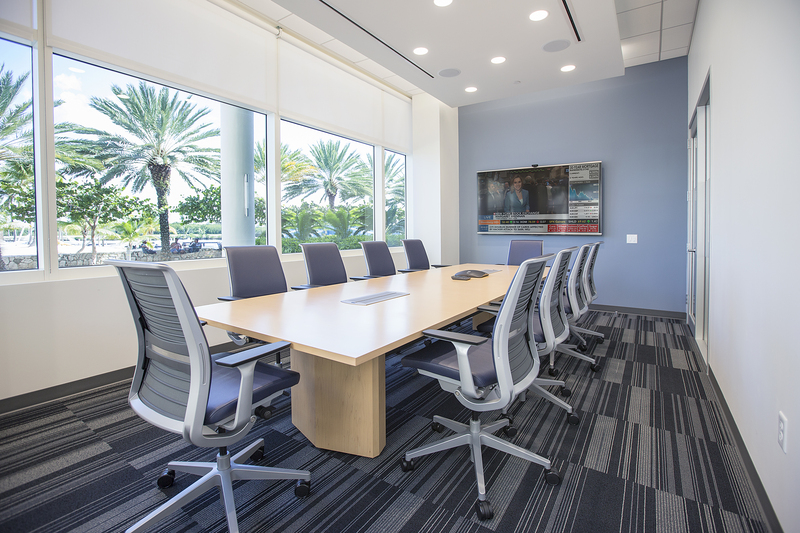 Frederick McRae Ltd. were engaged in 2014 to complete the design and construction documentation for their new premises in Camana Bay. 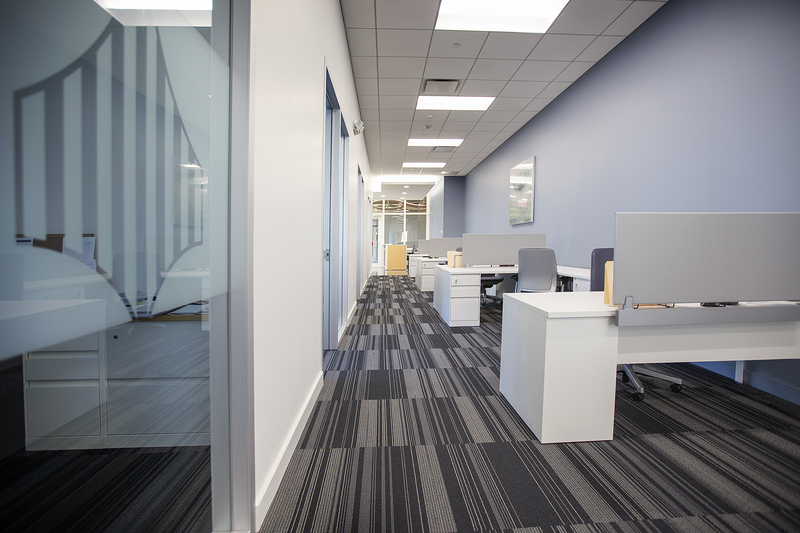 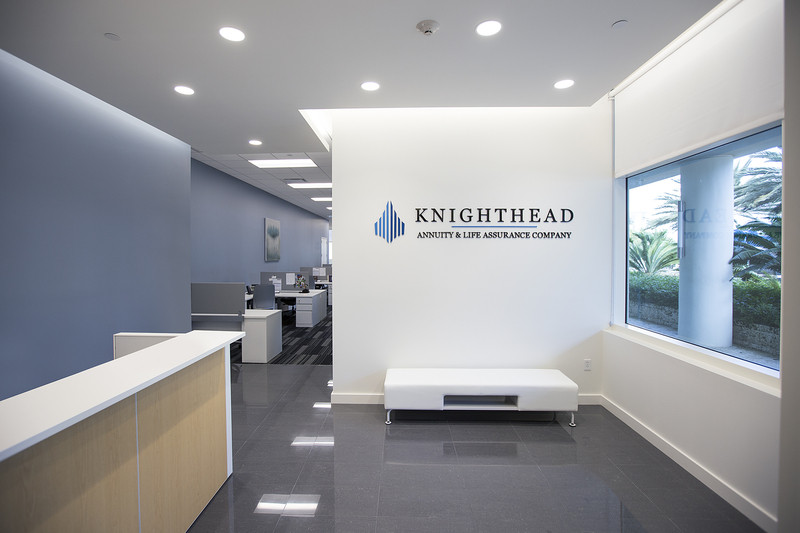 Knighthead wanted to create a functional, contemporary, bright and airy space for their staff. 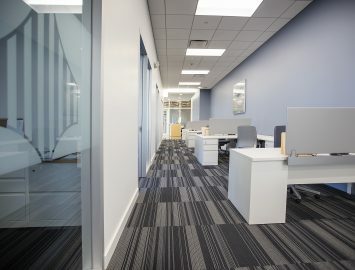 Location was key. 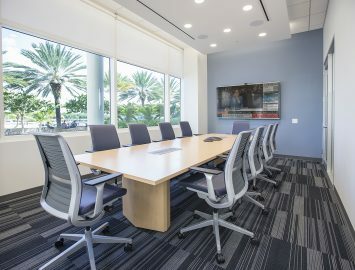 The new space is located on the ground floor of 62 Forum Lane and has a great view of the Camana Bay Harbour.